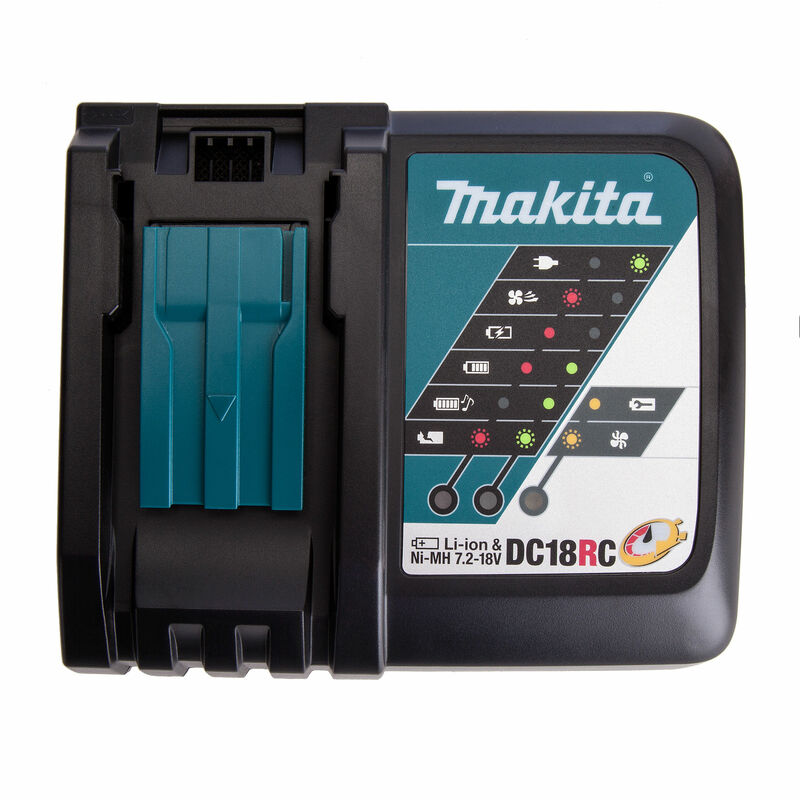 The DC18RC is a compact sized fast charger which takes only 22 minutes to fully charge a 3.0Ah Li-ion battery. 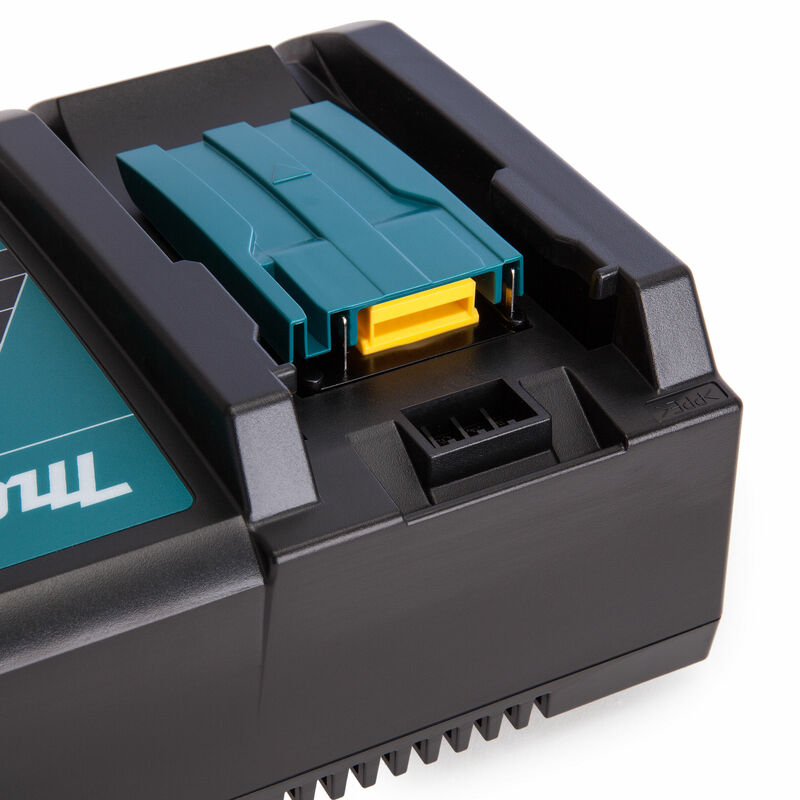 The innovative computer controlled charging system provides optimum charge to each battery through the digital communication between charger and battery. The internal cooling fan keeps the battery temperature low for minimum charging time.